Lowland forests and forest margins. 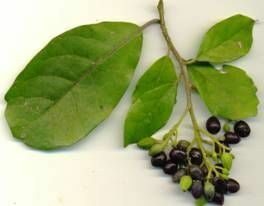 Kaikomako is a small tree found in lowland forests and scrub. 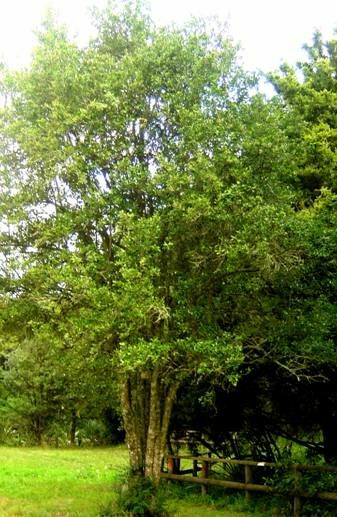 Like many young trees in New Zealand kaikomako has a Juvenile growth form very different to the adult. 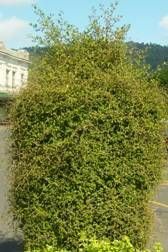 The young kaikomako have twiggy interlacing branches and small leaves. Eventually one stem will Predominate, growing upwards and developing the larger adult leaves. Many trees have the juvenile leaves lower down and adult leaves above.